In March 2016 the Tooth Fairies visited 30 families and 25 staff from Coin Street Neighbourhood Centre Nursery and Family Support Programme. 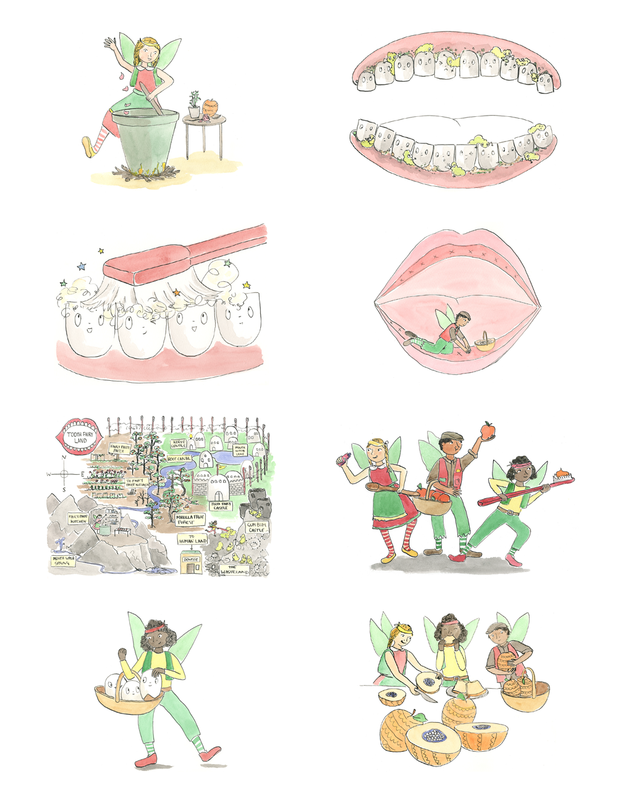 The Tooth Fairies flew in to check on all those teeth, sharing their favourite toothbrushing song, the secret ingredients of fairy paste and the real story of the Tooth Fairies. Working with families and children aged 3 – 4, the Tooth Fairies support children to become more independent in preparation for big school. Tooth Fairies are always keen to find out how many times a day children brush their teeth, for how long and how they do it and if they knew about all the different foods and which are good for growing, healthy teeth. They are also there to support families and nursery staff with reducing the stress of toothbrushing, particularly for children that do not like a toothbrush in their mouth. Our specially designed and tailored interactive stories, songs and resources including the real story of Fairy Land, how to fight the Gum Bums and how to make Fairy Paste, fire children’s imaginations as they help find the secret ingredients and help mix up the paste, practice fighting Gum Bums and decorate their very own Fairy Paste to take home. 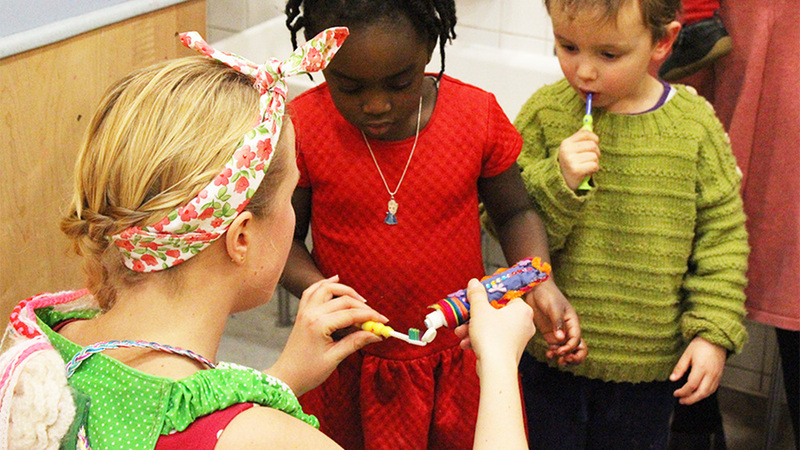 Our playful solutions resource families and nursery staff to improve toothbrushing and dental care at home or in their setting. ‘The song helps and the special fairy paste as well. At least he now let’s me try to brush his teeth for him a bit longer’. 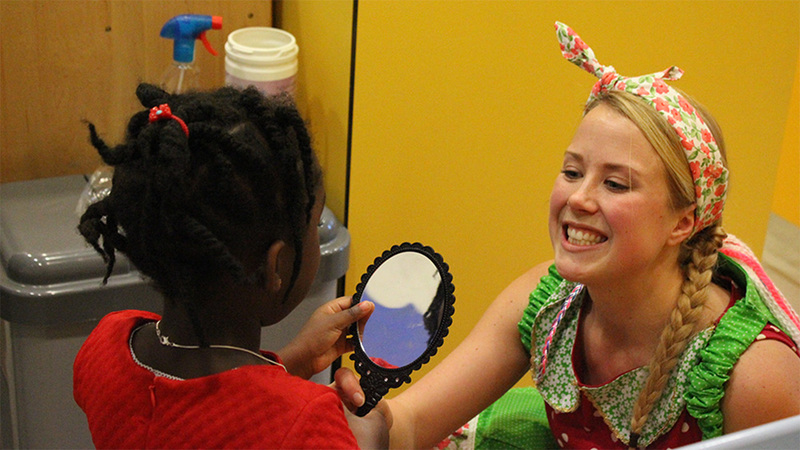 “The Tooth Fairy project helps us (the staff) link into our own creativity and play”. “An innovative project that has an impact on children’s lives and benefits their health and well-being…it will have a positive knock-on economic effect for the future”.